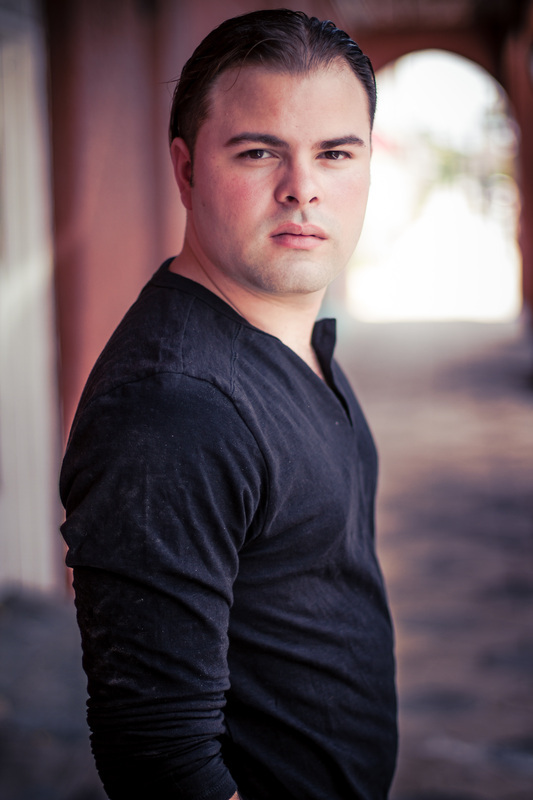 Omar is a young, up-and-coming stage and film actor in the Orlando area, where he has studied Theatre/Acting at Valencia College. Born to Puerto Rican parents and raised in an environment which embraced the arts, his passion and love for both the stage and film was cultivated in his hometown of Milwaukee, WI. He has been cast in several films, commercials, and stage productions alongside some of Central Florida's top talent. His most recent performances include the titular double role of Jekyll & Hyde: The Musical (Dir. Timothy D. Turner) at Osceola Arts for which he won the Murray award for Best Actor in a Musical and as Matt (The Boy) in Off-Broadway's longest running musical The Fantasticks (Dir. Douglass Gilhooly) which was produced by On A Whim Arts; a startup, non-profit theatre company he helped found. He has also provided voice over performances for NOLANoir's radio drama series The Adventures of Gerard Dupris. Omar is currently represented by Talent Pool Agency, Legacy Talent Group, and Louise's People Model & Talent Agency.